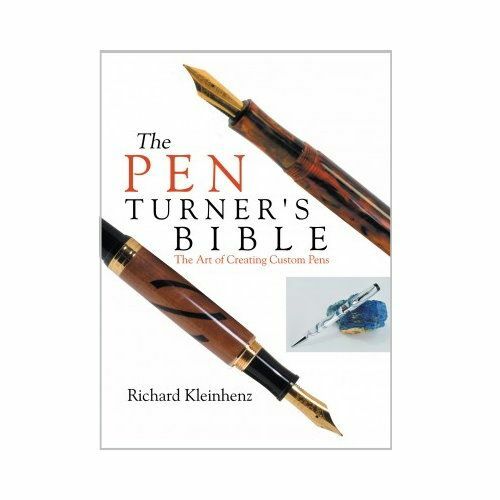 Featuring more than 25 pen projects and using the latest hardware kits on the market, this helpful how-to book journeys from turning basic ballpoint pens to creating complex fountain pens. 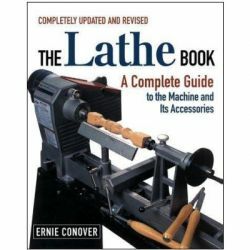 Beginning with a simple yet very elegant ballpoint, the steps in its creation are explained in detail while subsequent chapters and projects add additional complexity and techniques. 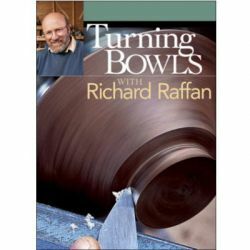 The author's original designs for many unique tools are also included, discussing spiraling jigs in both the past and present and demonstrating their ability to produce the popular rope design as well as straight fluted or faceted pens. 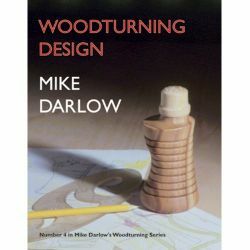 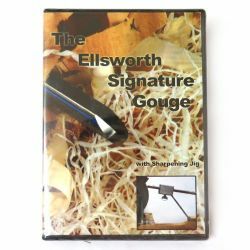 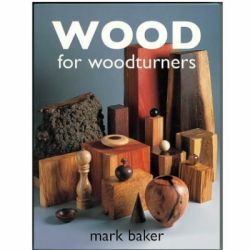 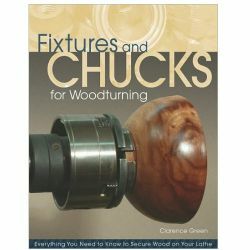 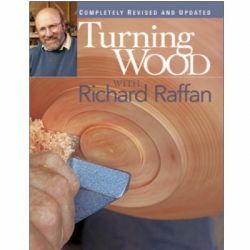 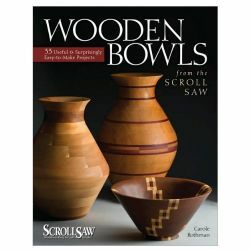 With tutorials on both wood and metal lathes, this guide goes beyond step-by-step processes, encouraging wood turners to use their imaginations and adopt this classic art as their own.